Having spent a few months in Spain, it would be unfair not to visit Portugal. So, here I am… in Lisbon! The capital of Portugal has a lot to offer – amazing vistas, delightful food, and friendly people. However, Portugal has a lot more to see than just Lisbon… read on to know what I would propose for a week-long trip to Portugal. 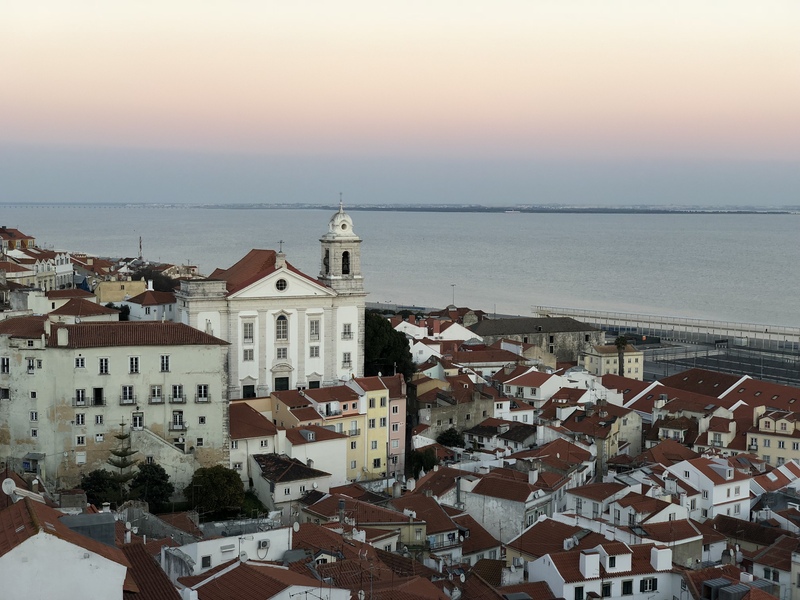 While it would be ideal to land in Porto and make your way down to the south, most international flights land in Lisbon and possibly, you might start your journey in Lisbon. Hence, I am dividing the itinerary in three parts – Lisbon, Porto and Algarve in order to help you plan your trip better. You can visit the cities/regions in an order that best suits your flight schedule. Oh charming Lisbon! I swoon each time I think of the sunset as seen from one of the many miradors of the Alfama district. Lisbon and the areas around it need at least three days. On the first day, take a walking tour of the city to orient yourself and know a little more about Portuguese history. I love the Sandeman’s walking tour and did one with them in Lisbon as well… it was worth every minute spent. The tour will help you mark sites that interest you like the church Sao Roque and the castle of Sao Jorge; visiting these monuments will take up the rest of your time during the day. 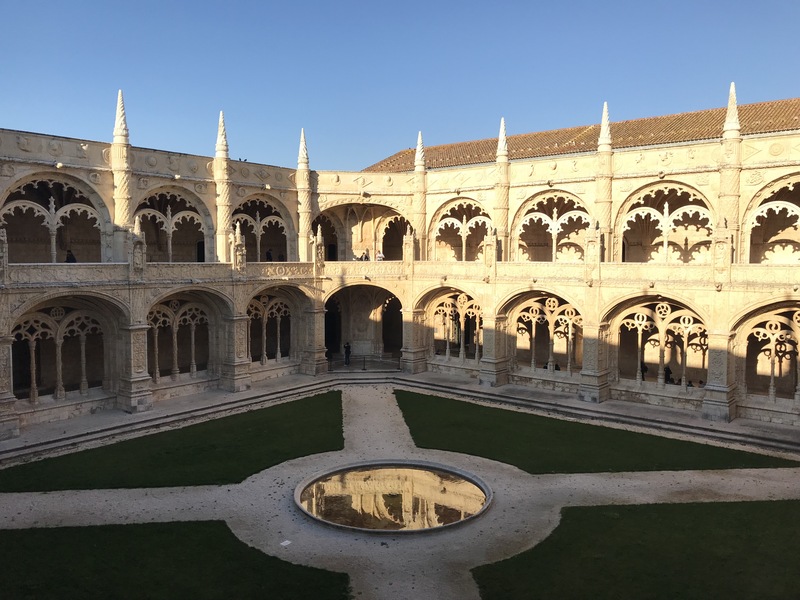 On day 2 in Lisbon, head to the suburb of Belem to visit the Jeronimos Monastery, which is a UNESCO world heritage site, and sample some cream tarts made at the site (right by the monastery) where this delicious dessert originated. 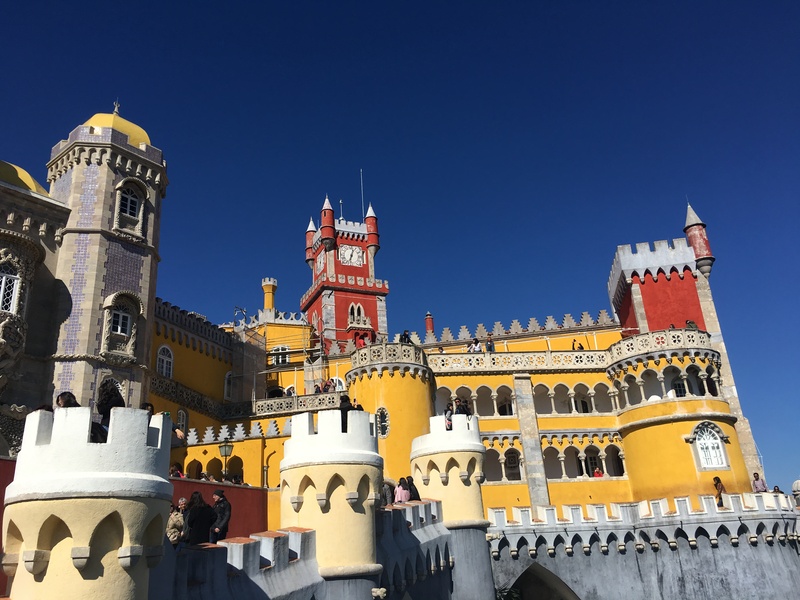 Step out of Lisbon on Day 3 and visit the fairyland castle of Sintra located about 30 minutes away from the city. Stunning views, elaborate interiors and colourful exteriors – no wonder the royalty loved spending time here. 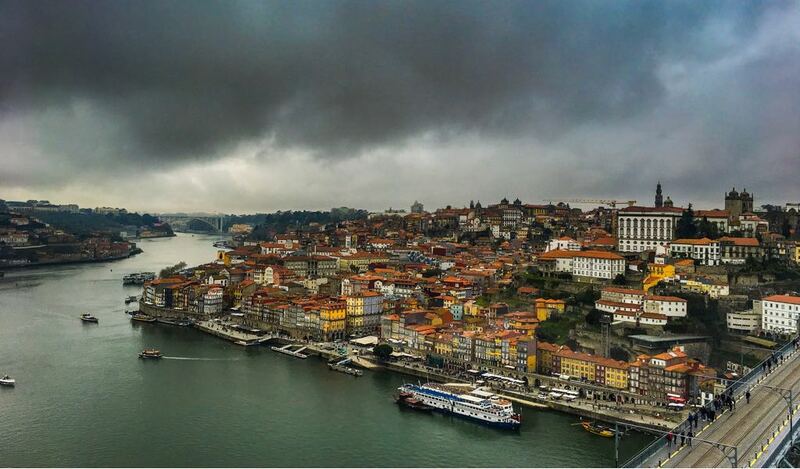 Head to the port town of Porto, which lends its name to the famous port wine. Start by seeing the famous central station of the city, decorated with the classic blue tiles. Head out further to explore the church with its high tower, followed by the bookshop that gave JK Rowling the inspiration for Dumbledore’s Office. End the day with a dinner by the riverside and admiring the Porto bridge, which has a stark resemblance to the base of the Eiffel tower. Dedicate your second day in Porto to Dionsys, the God of wine. 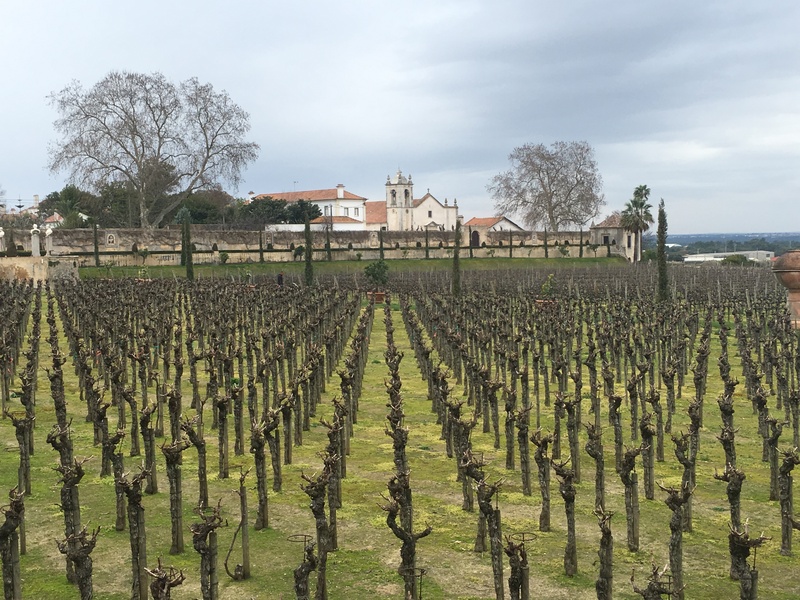 Take a trip to the Duoro valley and visit one of the many wineries in the area. Eat, drink and be merry! Cool blue waters and a rugged coastline make the Algarve coast picture perfect. 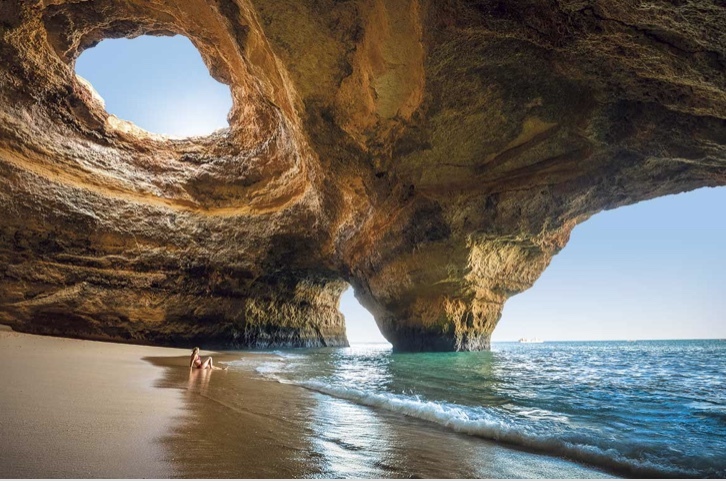 Spend a couple of days in the seaside towns of Faro and Lagos to unwind and get a glowing tan. It would be best to rent a car and drive around to find the perfect beach. The Algarve coast also boasts of the biggest sand art festival on the world, with magnificent sand sculptures on display from March to September. This is one site that is high on my bucketlist, and I would insist that you put it on your bucketlist as well. Like with most countries in the world, one week does not do justice to Portugal. However, it does let you get a glimpse of a few treasures that the country has to offer.